Let me introduce you to a fella that is throwing his hat in the ring as he chases his dreams. 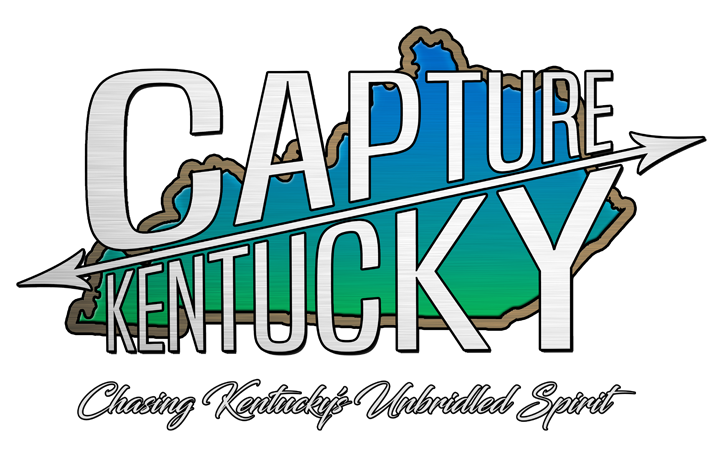 Meet Danville, Kentucky’s Brad Hardin. Brad has an old school vibe to his voice, but he would, and hopefully does, fit very well on today’s country radio. “Pretty As You” was recorded at Hartwell Studios in Nashville, Tennessee with producer Michael Hughes. Mastering was handled by Sam Moses from Moses Mastering. Once you hear the love and melodies within “Pretty As You”, you’ll see exactly why we’re honored to be debuting this one. You can buy the track anywhere digital music is sold, and if you must stream, you also have that option. 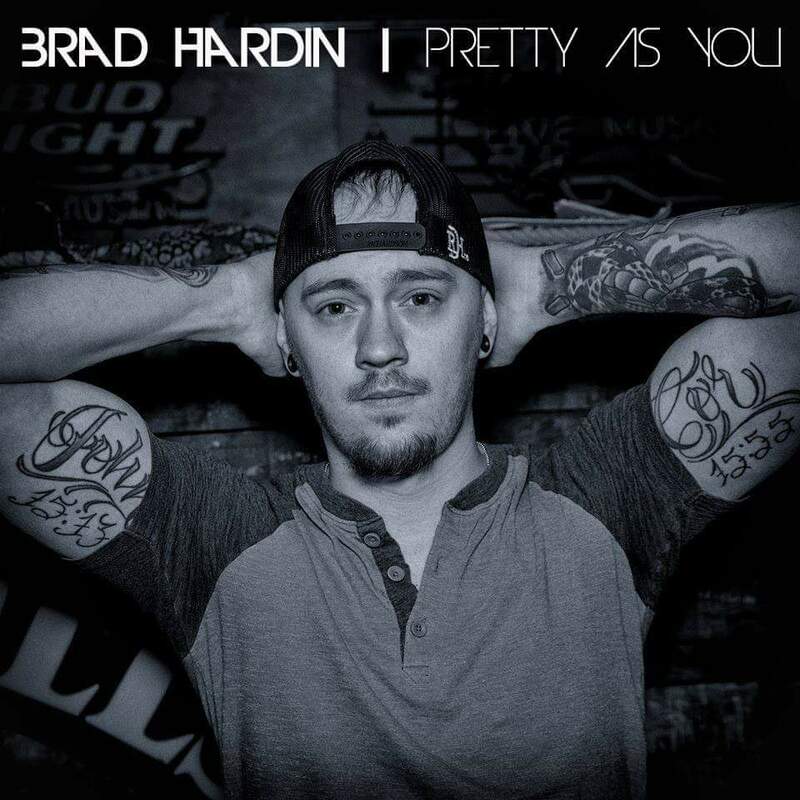 So without further ado, give “Pretty As You,” a spin and catch Brad with Dillon Carmichael next weekend at Austin City Saloon! Colin Mochrie and Brad Sherwood: The Scared Scriptless Tour Come To The MAC in Prestonsburg!